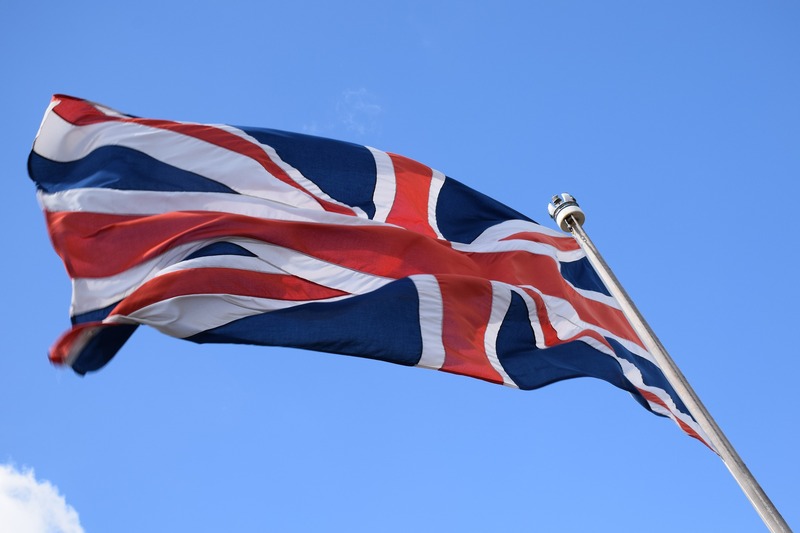 GREAT BRITAIN: UK postal service tells public to stop putting potato chip bags in the mail. 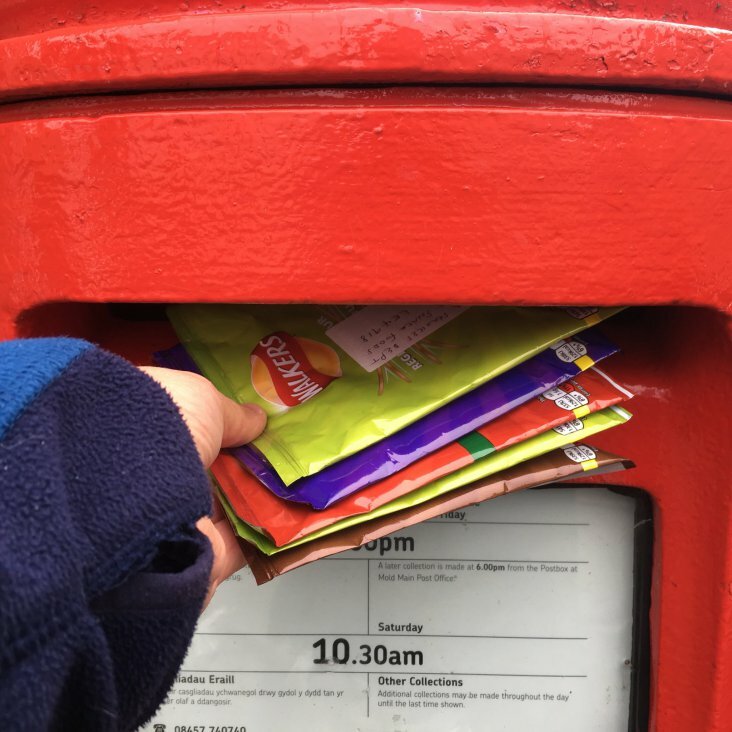 According to a CNN report, the UK’s postal service is urging environmental campaigners to stop sending empty potato chip bags without an envelope after the launch of a campaign urging the country’s most popular chip producer to ditch its plastic packaging. Campaigners have been posting pictures of themselves mailing their empty bags of chips, or crisps as they are known in the UK, through the Royal Mail with the hashtag #PacketInWalkers. The UK consumes approximately 6 billion packets of potato chips every year, according to campaign organizer Geraint Ashcroft. Most of those bags are not recyclable.